The conference included 21 parallel symposia and one plenary session. 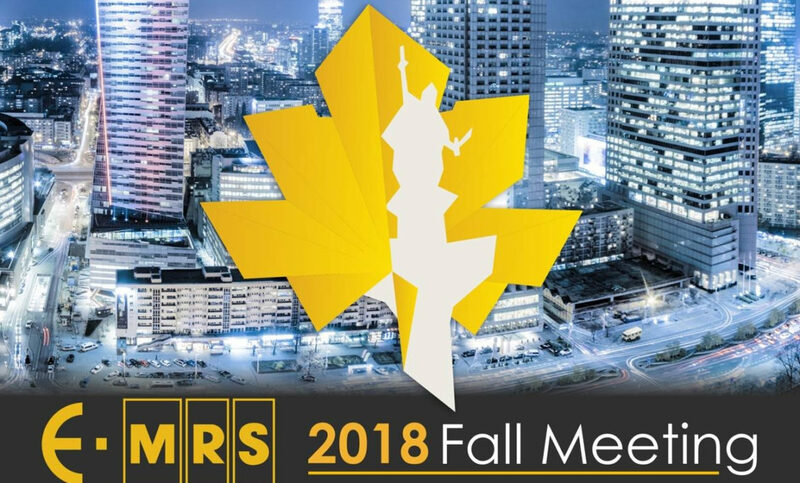 CNR-IMM was co-organizer of the Symposium R entitled “New frontiers in wide-bandgap semiconductors and heterostructures for electronics, optoelectronics and sensing”. The Symposium R was conceived as a forum for experts from academia and industry to discuss the new frontiers and applications of wide bandgap (WBG) materials. In particular, the symposium focused not only on the well consolidated SiC and GaN technologies, but included also highlights on future WBG materials (e.g., Ga2O3, ZnO), nanostructures and novel 2D/3D heterojunctions formed by the integration of graphene or other 2D materials with WBG semiconductors. The WInSiC4AP project was presented during one of the poster sessions. Moreover, some achievements on processing and characterization of insulator/SiC interfaces were presented by CNR-IMM researchers, either in oral or poster contributions. The program of the symposium R and the short abstracts submitted by the authors can be downloaded here. The extended papers will be collected in a special issue of Materials Science in Semiconductors Processing, to be published in the coming months.